Mount Vernon, Missouri is a unique community. It possesses, within its city boundaries, everything that is "small-town" America: from public gatherings on the lawn of the historic courthouse to friends and family outings at more than a half-dozen parks found throughout the town. The people of Mt. Vernon have always rallied around the concept of "growing together." At the same time they honor tradition, they embrace the future. Mt. Vernon has a great potential for growth. Located on one of America's major east-west corridors, Mt. Vernon continues to draw interest from industrial and commercial prospects throughout the region and abroad. In addition, community leaders work hard to keep the town's traditions intact. Welcome to Mt. Vernon! for partnering with the Mt. Vernon Chamber. We love input from our members and citizens. As we move to the future of our community we want everyone to be a part of decisions. It's easy to join for your business, just choose the level that suits your requirements. We also welcome individuals to join for the low cost of $40 per year. Every dollar we raise as a non-profit goes back into the community. We shop local and utilize every resource we can in our neighborhood. Be a part of the best business organization around - your Chamber. With nearly perfect weather all weekend, the annual festival brought approximately 90,000 visitors to Mt. Vernon. Many of the craft booths reported a record breaking festival and have already turned in their applications for 2018. We want to thank all those who helped with the organization and operating of the event. It takes everyone to make it the great festival it has become. Free shuttles were again available to ferry attendees from the parking lots to the festival and were greatly appreciated. We look forward to seeing you at the 52nd Annual Apple Butter Makin' Days, October 12, 13 and 14, 2018. In the spring of 2017, Drury University Architecture Students in conjunction with University of Missouri Extension, evaluated our community and helped us envision a path for future growth in Mt. Vernon. Their end product is a 200 page book of ideas for community enhancement though the year 2045, available for your review at the Chamber. While their work is done, ours is just beginning as we tackle projects big and small, now and over the next 25 years. Contact the Chamber if you want to be a part of how we grow for the future. This may just one of the most important groups you can be involved with to help our community thrive. The Chamber is always looking for volunteers. If you would like to be involved options include office, computer, photography, committee and event volunteers. 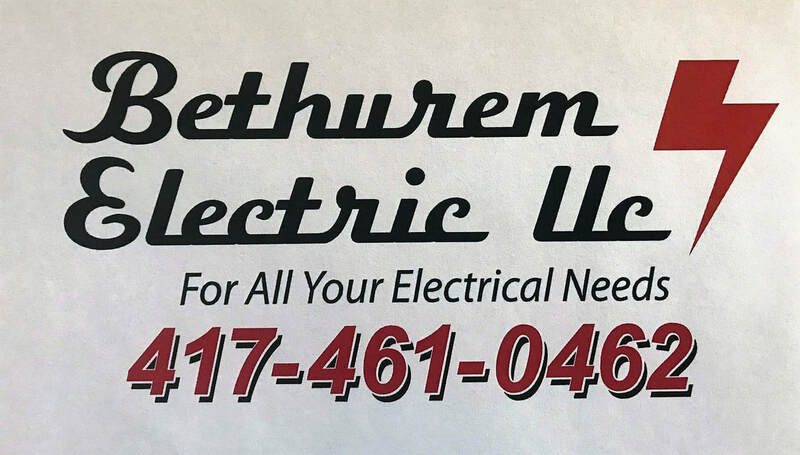 Please contact the Chamber and we will plug you in.